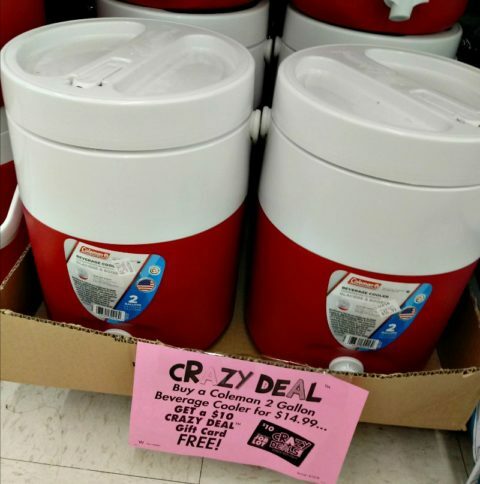 Coleman Cooler UNDER $5!! Fab to Travel! Check out more hot Ocean State Job Lot deals here!